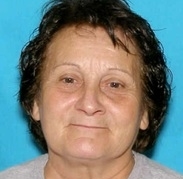 Pierce County Sheriff’s detectives need your help to identify the suspect(s) responsible for the murder of 49-year-old Tracy Sehmel of Roy. At approximately noon on Wednesday January 3, 2018, a silver Saturn sedan was towed from outside a residence in the area of 97th St. and Sheridan Ave. in the City of Tacoma. The following afternoon employees at the tow yard discovered the body of the owner of the vehicle – later identified as Tracy Sehmel – inside the trunk of the car. 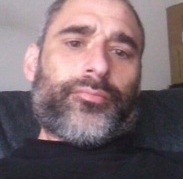 Detectives have learned Tracy Sehmel was last seen alive on January 1, 2018, when he dropped off his son at a relative’s house in the City of Auburn. The victim was reported missing by his family after they failed to hear from him for several days and he did not show up for work. 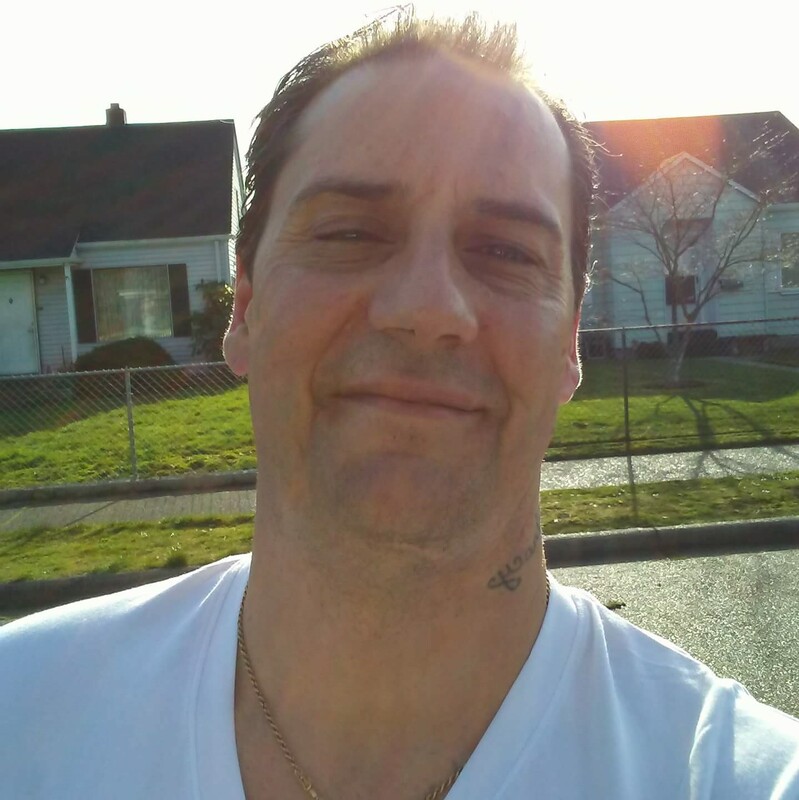 Detectives are looking for any information on the whereabouts of Tracy Sehmel and/or his vehicle from January 1 until January 3, 2018, including information on any suspicious persons seen with Sehmel or his vehicle around the time he went missing.